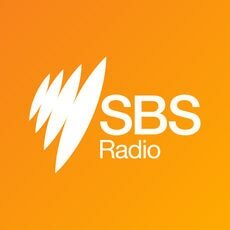 SBS Radio produces podcasts in 68 different languages. 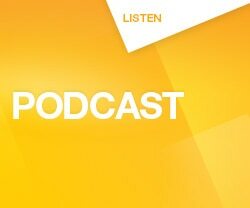 If you would like to listen, download or subscribe to a podcast please click on a language below. If you're new to the world of audio on demand, see our handy guide on how to download and listen to podcasts here. Download the FREE SBS Radio mobile app and listen to your favourite SBS Radio program and podcasts.